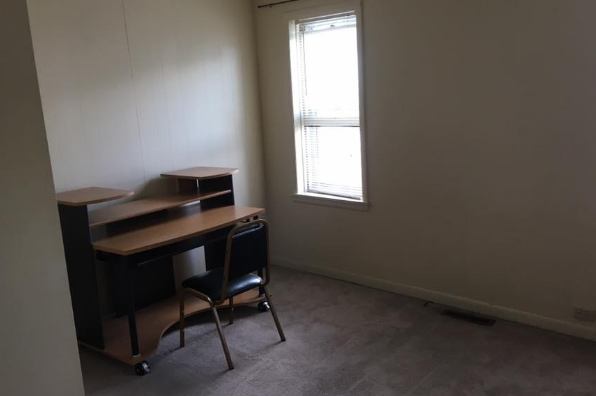 Can be a 1 Bedroom w/ living room or a 2 Bedroom efficiency. 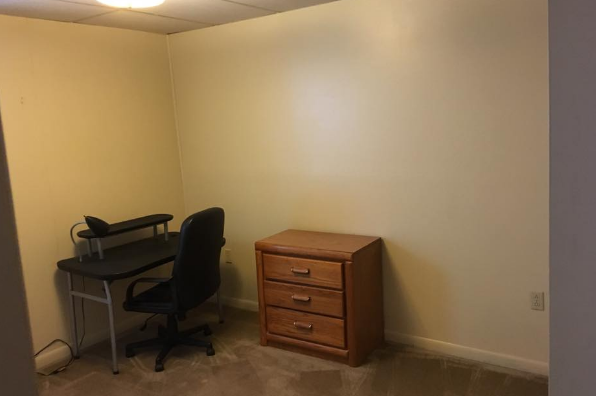 Located about 3 blocks from BU campus! 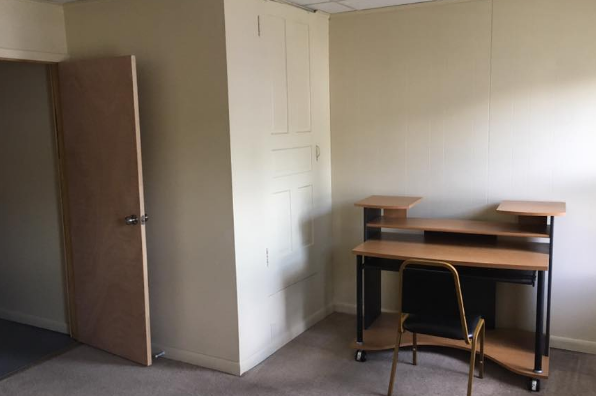 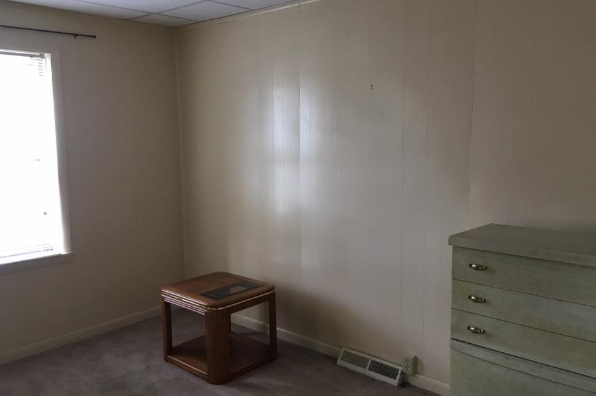 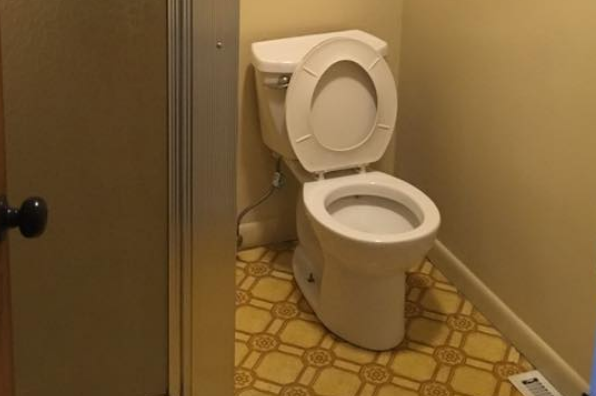 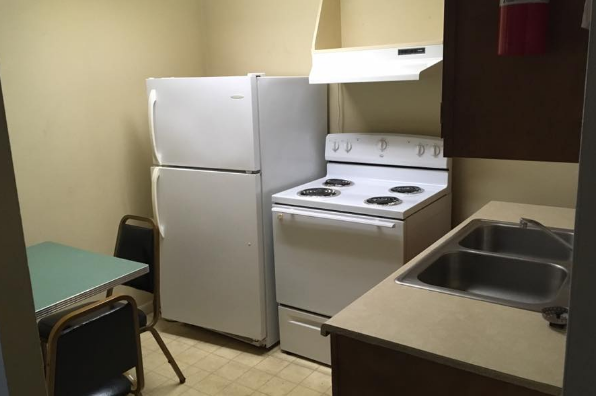 Located in Bloomsburg, PA, This great student rental features 1 bedroom and 1 bathroom.